Many people first find out that they have metals in their water when unsightly stains appear. Metal stains most commonly appear shortly after the PH is high for a long period of time causing minerals to “fall out of solution,” or when you add chlorine causing oxidation, both causing rust-like stains. Iron is fairly common in well water but rare in municipal water. If you will be filling you pool from a well, have the water tested for iron. Copper is in some algaecides, many "mineral" systems such as Nature2 and Frog, and ionizers. 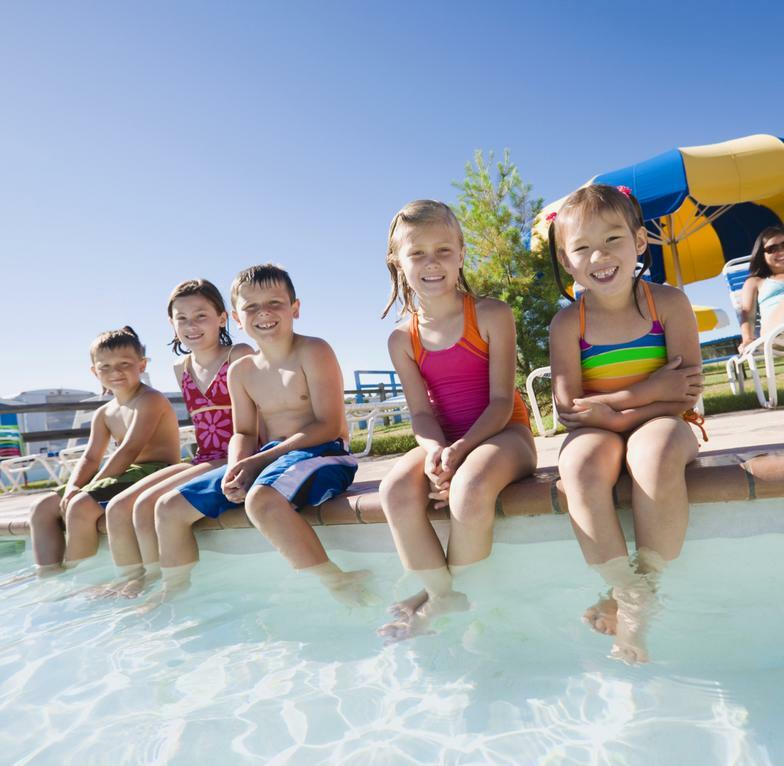 If the PH in the pool goes much below 7.0 for very long, the water becomes acidic, and copper can get into the water from a copper heat exchange coil, commonly found in pool heaters. In addition to staining the pool/spa, copper can turn blonde hair green. You can remove most metal stains with Vitamin C, which is ascorbic acid. This can be found in A+ Stain remover available at Pool Xperts. If you suspect a stain is caused by metals, try the Vitamin C test. Simply place, or hold, a Vitamin C tablet against a stain for 30 seconds. If the stain vanishes, or lightens noticeably, in that area you should do an ascorbic acid treatment. 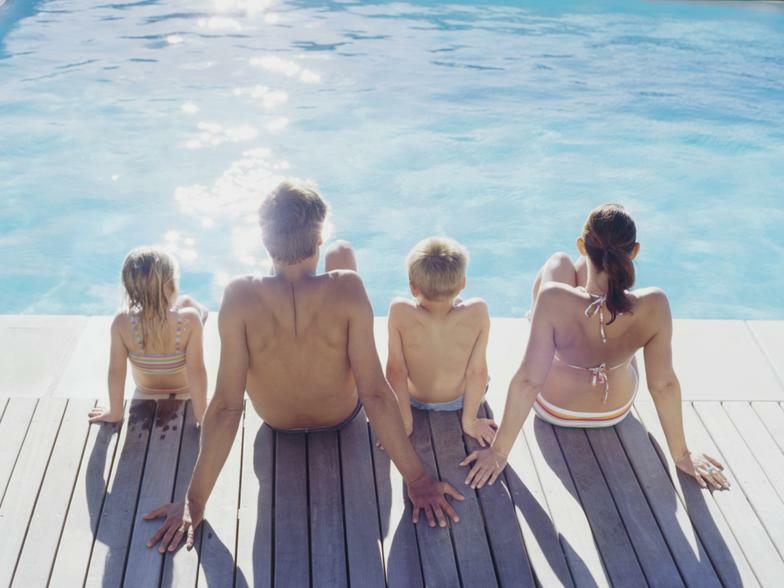 This treatment will only remove the metals from the pool surface and return them to the water. 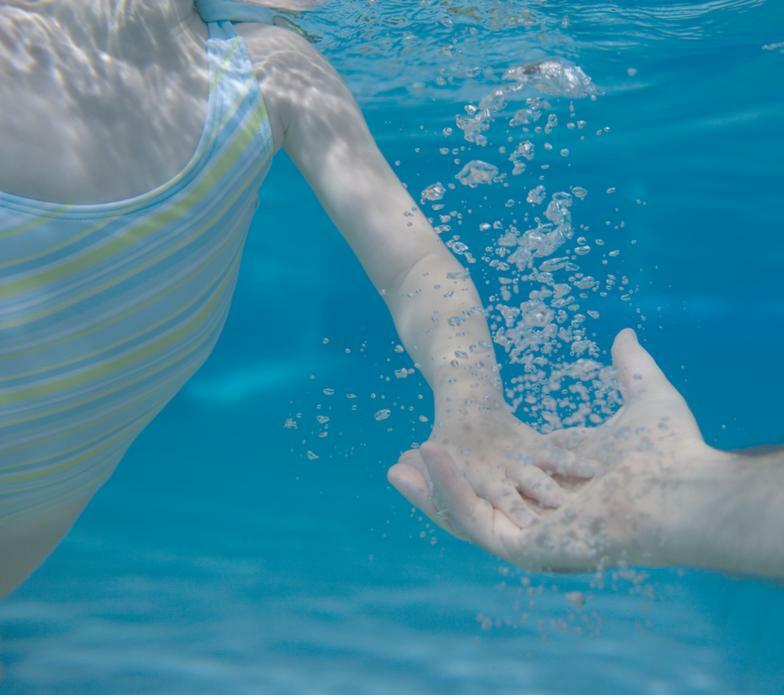 There is only two ways to remove metals from the water: Replacing the water with new water that doesn't have any metals in it, or a CUlater packet, available for purchase at Pool Xperts, which absorbs metals out of the water over a 30day period. If you have metals in the water you will need to use regular doses of a sequestrant to prevent the metals from forming stains. Sequestrants bind to the metals and prevent them from depositing as stains. 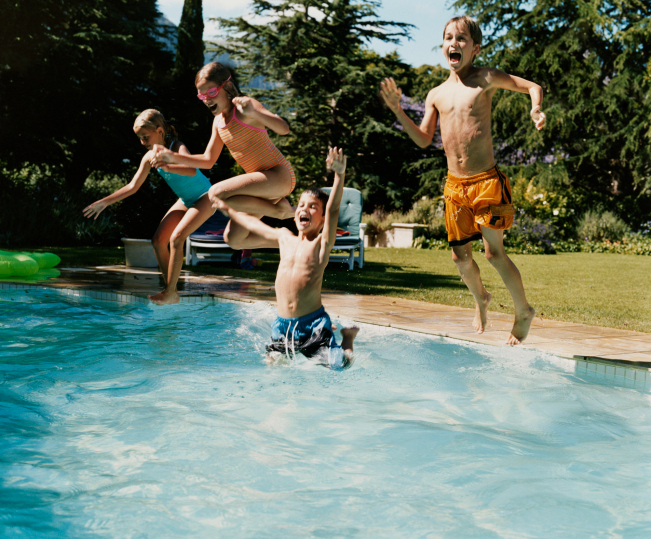 Sequestrants slowly break down in the pool/spa water, so you need to add more regularly to maintain the correct level. 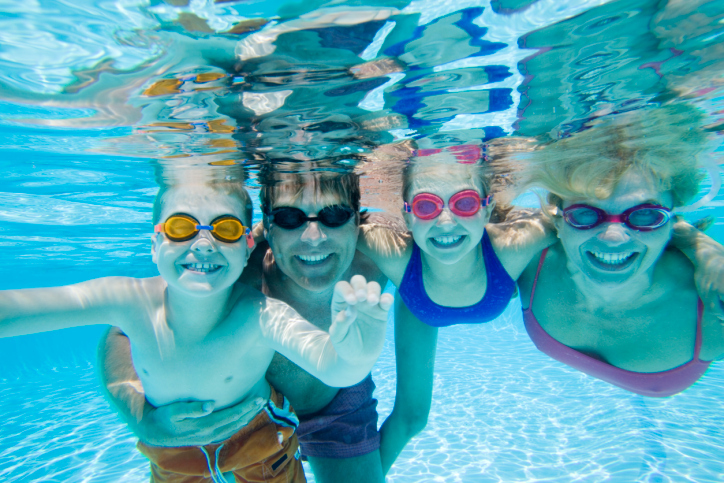 Aquabrite’s Metal Out and Natural Chemistry’s Metal Free are some of the top sequestrants we use at Pool Xperts. In some cases metals can color the water a variety of colors, typically green, blue, or yellow. When this happens the water will still be very clear and transparent. If the water is cloudy or murky it is very unlikely to be caused by metals, and may be algae. In this case test your water for chlorine, and give our staff a call, or stop in. If the coloring is from metals, lowering the PH slightly and adding sequestrant should remove the color. If you think you are having any of these problems, please stop in to see us. Our trained staff will test the water for iron and copper, and explain the best course of action for you and your pool/spa. 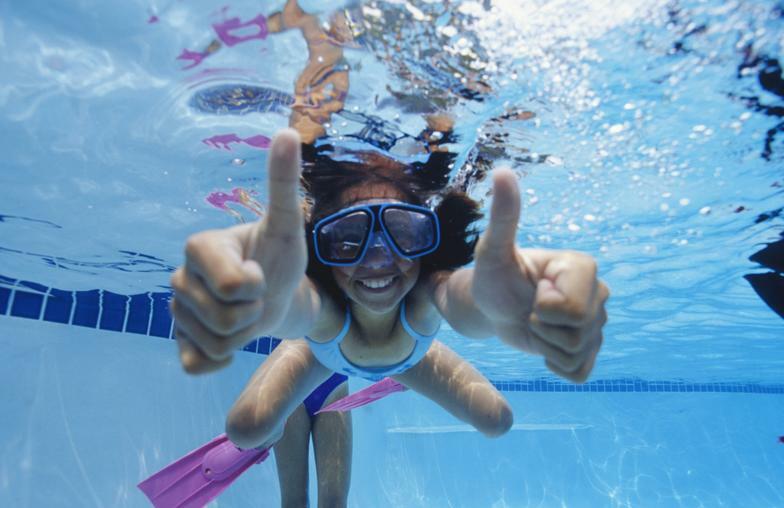 We look forward to helping you care for and enjoy your pool!